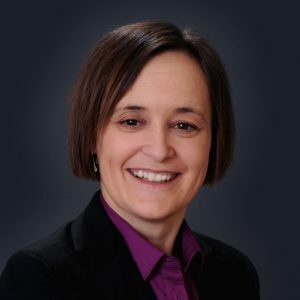 Dr. Debbie Laliberte Rudman (co-investigator) is Associate Professor in the School of Occupational Therapy, Faculty of Health Sciences, Western University. She has affiliate appointments at several universities, including the University of North Carolina, Cape Town University, the University of Toronto and the University of Dalhousie. Evaluating how older people with low income; who experience disability and who are (im) migrants experience inequality and how these trajectories influence late life. © Precarity & Aging 2017. All rights reserved.